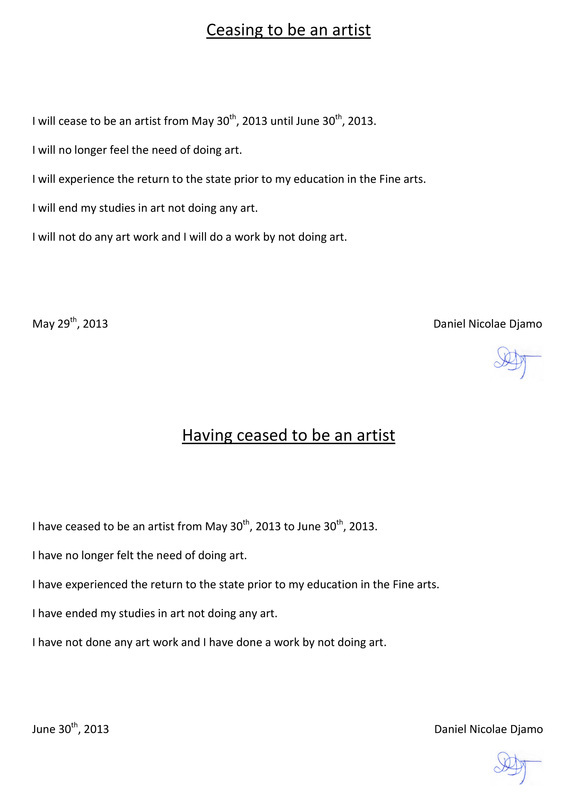 After finishing my studies in the fine arts, I returned to a state prior to my education. The return to this state was a new birth. Thus, it demanded undergoing a traditional pagan ritual that was mixed with the Orthodox belief - "the cutting of the newborn's topknot". Romanian tradition demands that after birth and baptism, a baby must undergo a ritual that is one of the steps that mark one's maturity. During the ritual, the hair of the child is being cut and sometimes kept by the parents. 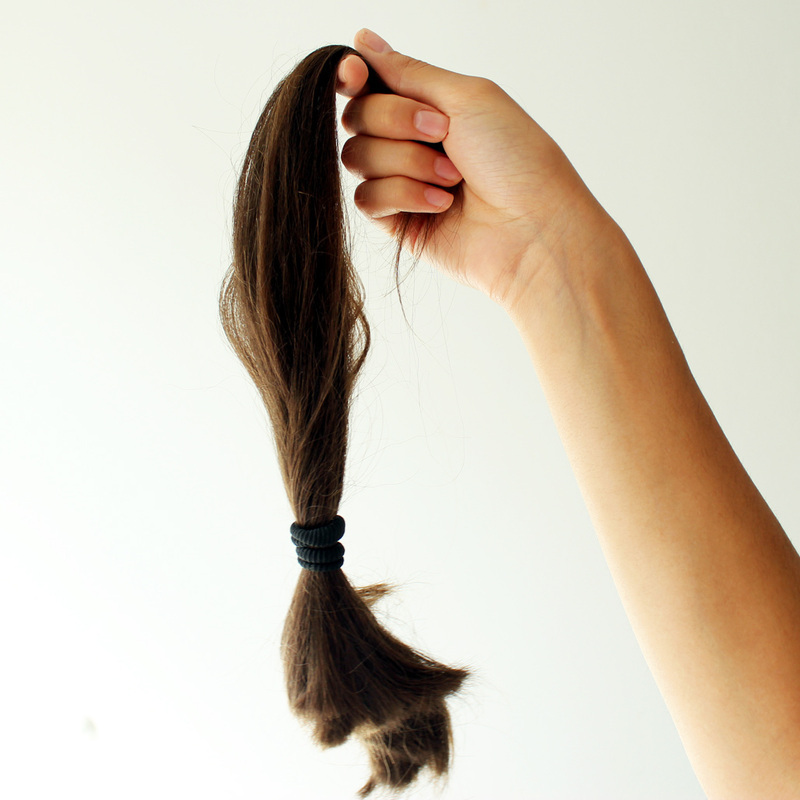 From the moment I started my experience at the National University of Fine Arts from Bucharest, in 2009, I stopped cutting my hair. Thus, by 2013, I had amassed a lot of hair (and long too). During the ritual, my hair was cut exactly like it was before I entered the University. Also, according to sumo tradition, when a sumo fighter retires, a danpatsu-shiki is held. Danpatsu-shiki is a retirement ceremony in which the hair of a sumo fighter hair is symbolically cut.